We are glad to share these articles written exclusively for us by Masaru Kaji (Colo) with you. Our aim is to give you an extra bonus to our OfficeFIX file repair software. We hope you will find them helpful. Have you heard of the term VBA before? VBA stands for "Visual Basic for Applications" and it is part of Microsoft Office Software such as Excel, Word, Access or Outlook. VBA is a language to automate the operation of these applications. 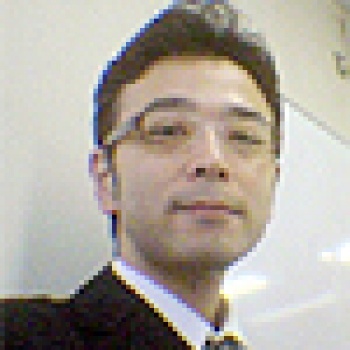 Masaru Kaji (better known as Colo) is a computer systems manager for a sports equipment manufacturer. He became a Microsoft Excel Most Valuable Professional (MVP) in Year 2004. He is an expert on Ms Excel and on his homepage you can find more information and tips on MS Excel. JMT Excel Consulting provides you with custom Excel solutions to suit your needs.